Felting needles :: Felting Needle No.40 Twisted 5pcs. 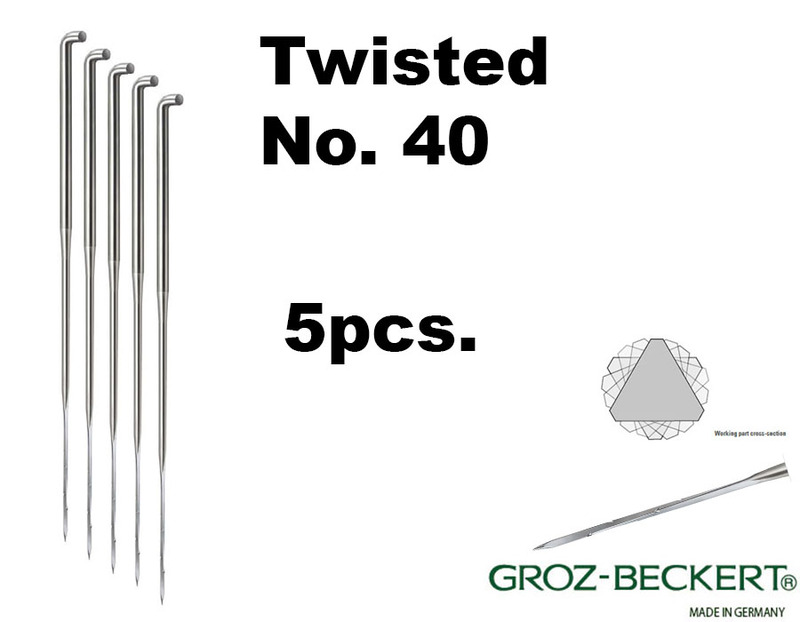 Home/Felting needles/Felting Needle No.40 Twisted 5pcs. Felting Needle No.40 Twisted 5pcs.